The yearly Brighton Modular Meet organised by Andrew Duff will take place on May 29th in the Creativity Zone at the University of Sussex. Here, modular synth buffs from across the country convene for a day of showcasing, discussing, and experimenting. 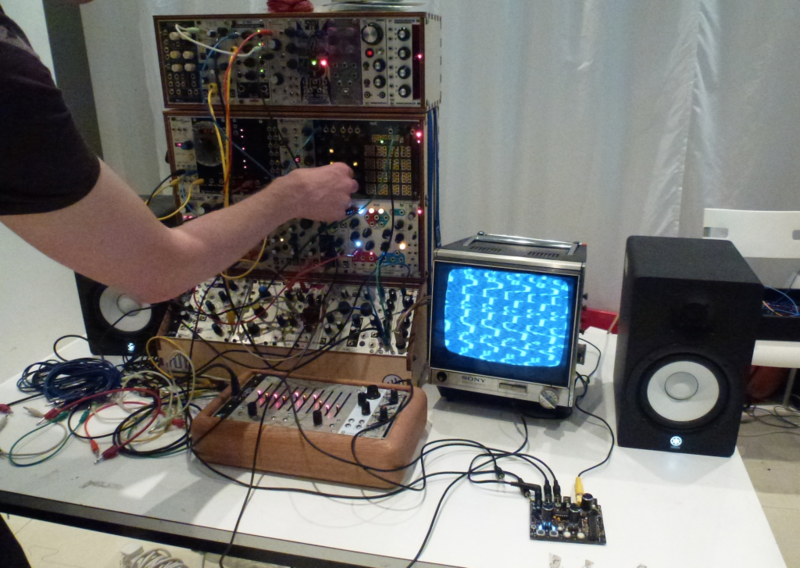 A modular synth concert is planned for the evening. Further info on that later.